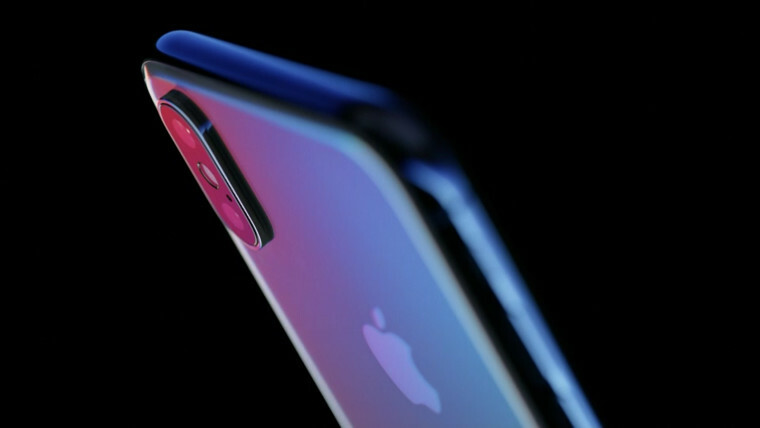 Apple has finally taken the wraps off the highly anticipated iPhone X with a bezel-less edge-to-edge screen and a bunch of new features. The iPhone X (pronounced ten) or iPhone 8 as it was referred to in numerous leaks and rumours, has certainly managed to grab a lot of attention over the last year or so, and now the bezel-less smartphone has finally been revealed by Apple at the first ever launch event at the Steve Jobs Theater. With the iPhone X, Apple has now launched 10 generations of the iPhone and has introduced a new design after recycling the iPhone 6 look for the last three years. The iPhone X is quite possibly the biggest iPhone update in a long time. The device packs a 5.8-inch OLED screen with a 2436x1125 resolution that translates to 458 pixels per inch. 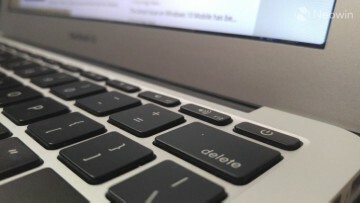 It is the most pixel dense display from Apple ever. 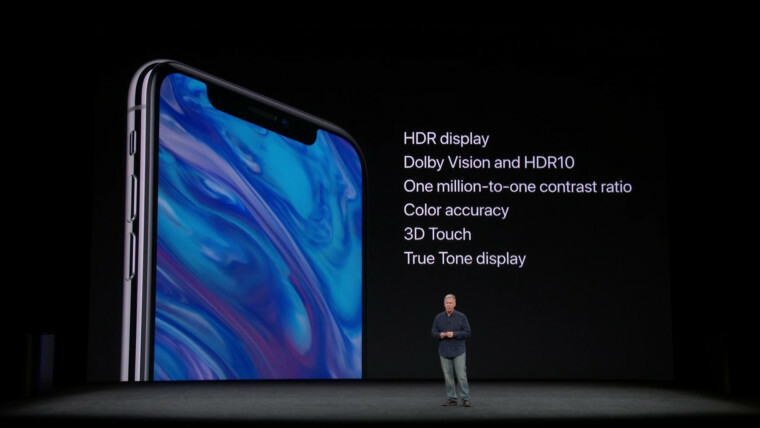 The display features TrueTone colors, HDR Vision and Dolby HDR for a great viewing experience. As the new iPhone does not have a home button, Apple has introduced gestures to operate iOS on the device. 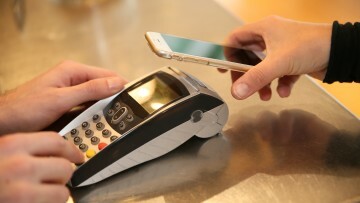 In order to go back to the home screen, a swipe up gesture from the bottom is introduced. For multitasking, users will need to swipe up and pause till the tabs show up. 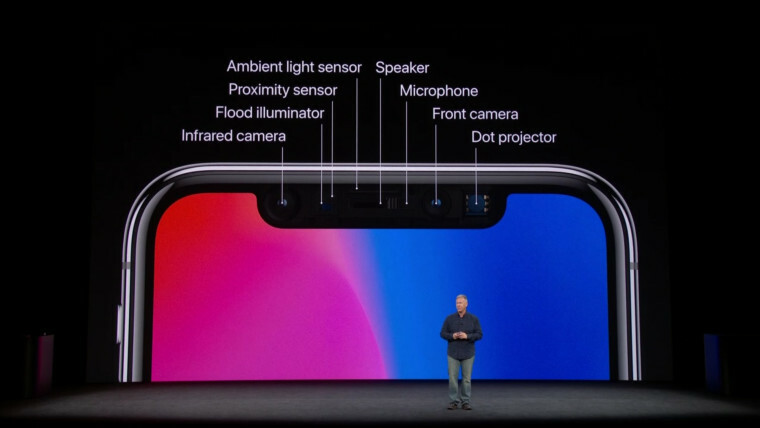 Another big change in the iPhone X is the facial recognition system, FaceID instead of TouchID. 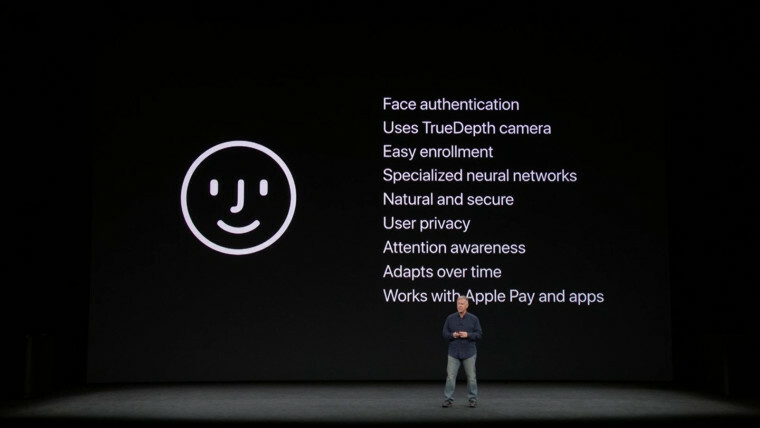 FaceID works with Apple Pay and a variety of third-party apps. Apple has added a TrueDepth camera for FaceID and has bragged about its accuracy. In order to use the facial recognition technology, the user needs to be paying attention to the camera. 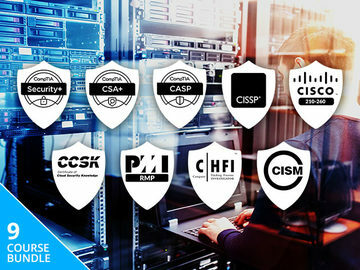 The company has promised that the system cannot be fooled by masks or images. The processing of all facial images is done on the iPhone itself using the powerful A11 Bionic neural engine. 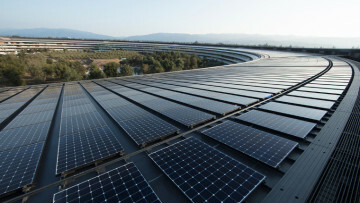 No data is stored on the iPhone or any servers, but is processed in real-time. 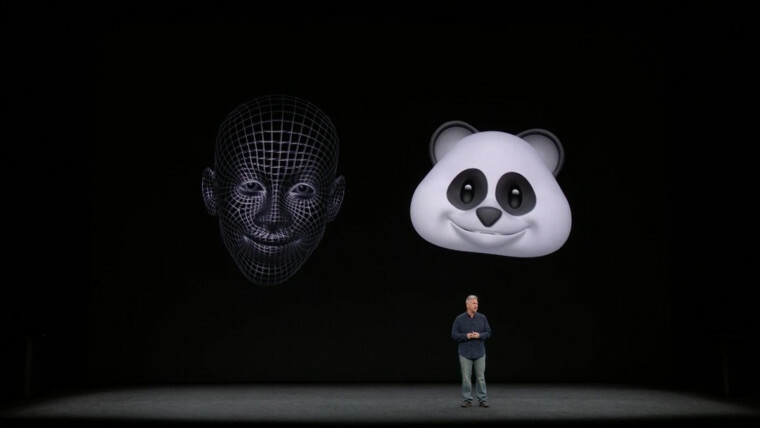 Animoji is yet another feature introduced with the iPhone X that makes use of the TrueDepth camera. 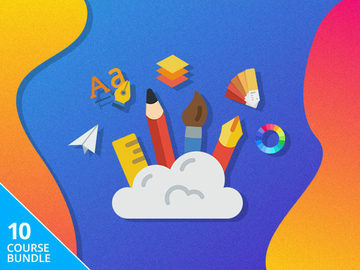 With this feature, users can created animated emoji with sound and emotions captured from the front camera. While it seems a bit gimmicky, the tech definitely is advanced from what we have seen in the demo. 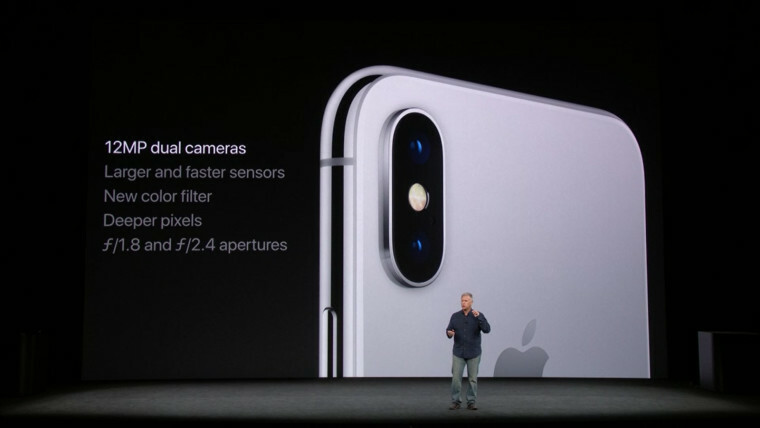 The cameras on the iPhone X are similar to the iPhone 8 Plus with the addition of dual-OIS and the advanced front camera. On the iPhone X, users will be able to capture Portrait Lighting selfies similar to what the rear camera is capable of. 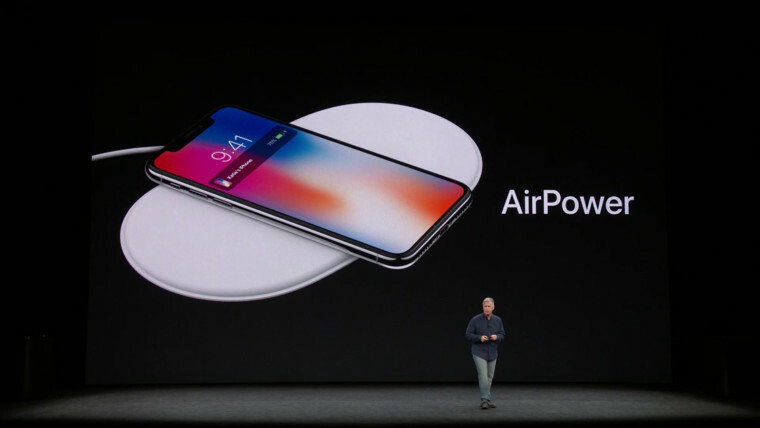 Similar to the iPhone 8 duo, the iPhone X also supports Qi wireless charging and will be getting a dedicated charging accessory called AirPower by next year. The iPhone X is priced from $999 onwards and comes in two storage configurations viz. 64 GB and 256 GB just as the iPhone 8 and 8 Plus. 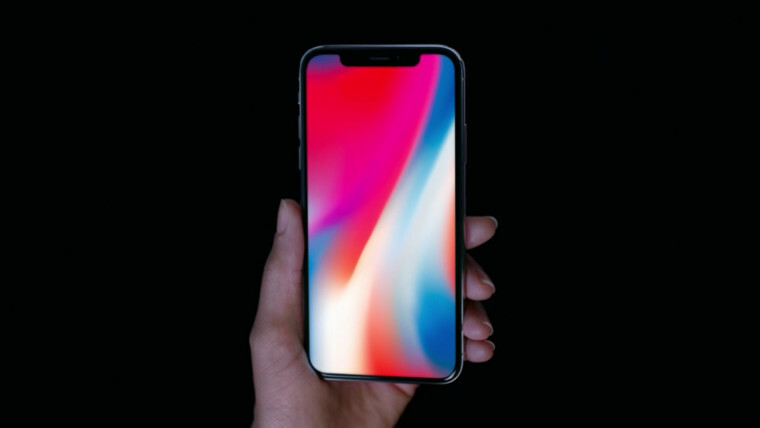 Pre-orders for the iPhone X will begin on October 27 and shipping will begin on November 3.